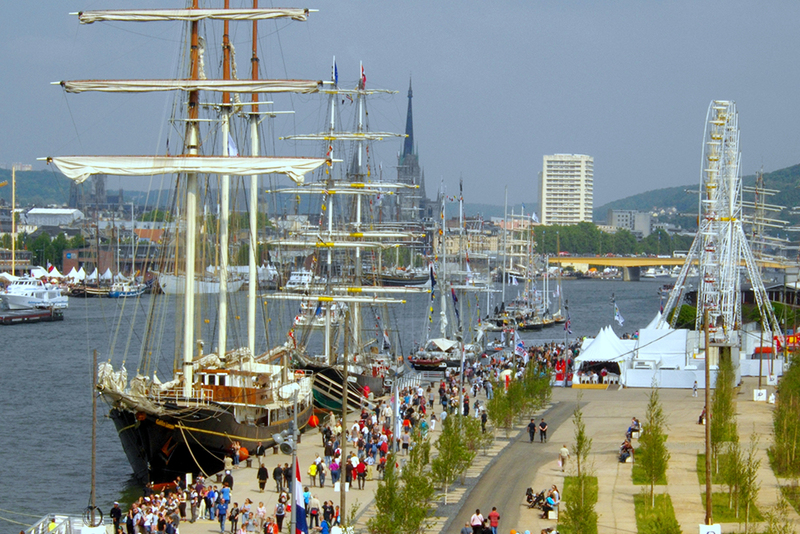 The 2013 edition of L'Armada, Rouen. 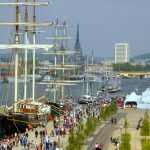 Rouen, France, will be the first port of the Liberty Tall Ships Regatta 2019. 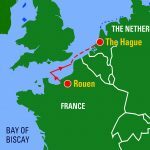 The historic capital of Normandy will welcome the Tall Ships fleet to the banks of the River Seine for this fantastic event. 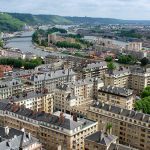 The event, which will take place across four days, is in collaboration with L’Armada, a 10 day maritime festival in Rouen, which celebrates its 30th anniversary in 2019. Visitors can expect plenty of entertainment as part of these celebrations, including some of the most beautiful vessels from around the world, live music, festivities and spectacular fireworks. 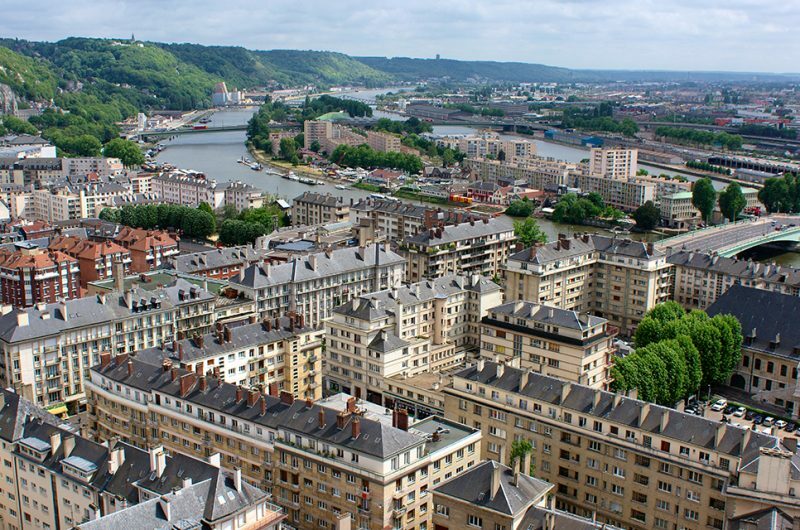 Rouen has a rich history and is famed for its cathedral, which houses paintings by Claude Monet. It was also one of the largest cities of medieval Europe. 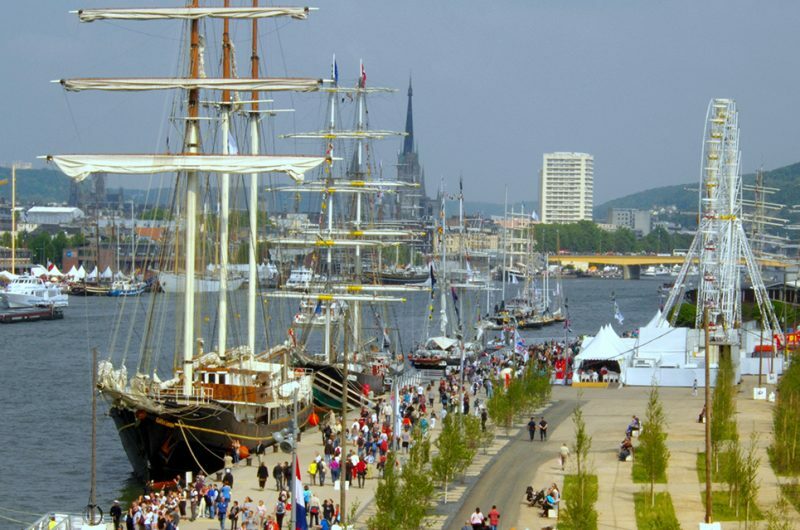 During the regatta, the Tall Ships fleet will make an impressive entrance as they make their way along the 120km of the River Seine to the city of Rouen, where they will spend four days welcoming visitors on board and taking part in the festivities. Are you looking to cover this event for TV, radio, print or online media? You can register for media accreditation directly from L’Armada. 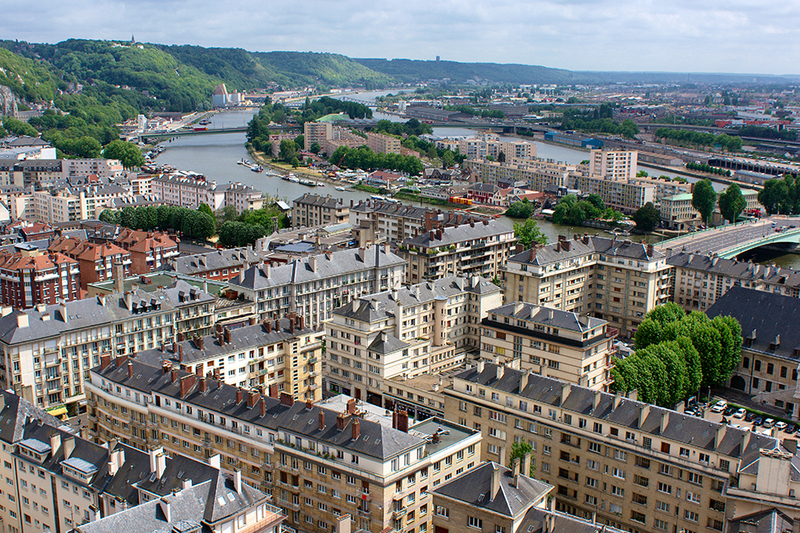 Rouen has one of the largest transport networks in France. Metro, TEOR, bus, bike rental or taxi will help get you around the city. 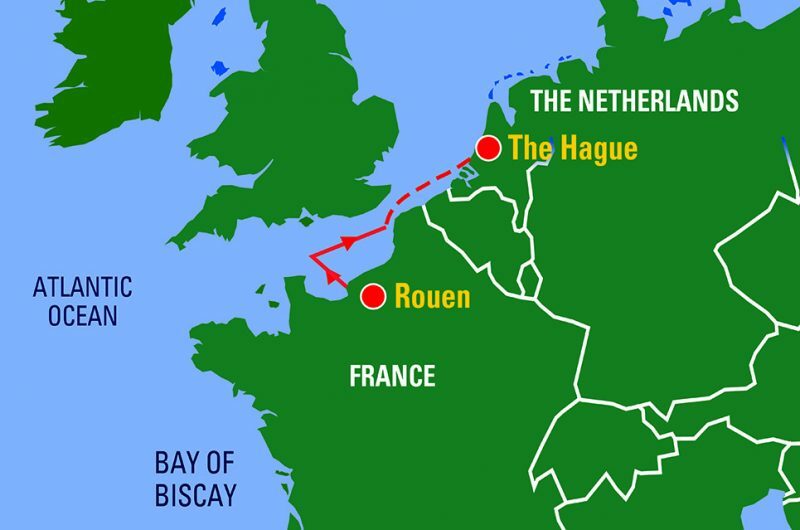 The city is located less than 2 hours from Paris. Ferries regularly cross the river seine allowing easy passage from one bank to the other.